TDE Security Solutions, established in June 2014 as a Security Solutions provider for businesses and homes. We strive to provide High Quality products to help you monitor and secure your premises with modern technology at competitive prices for your peace of mind. 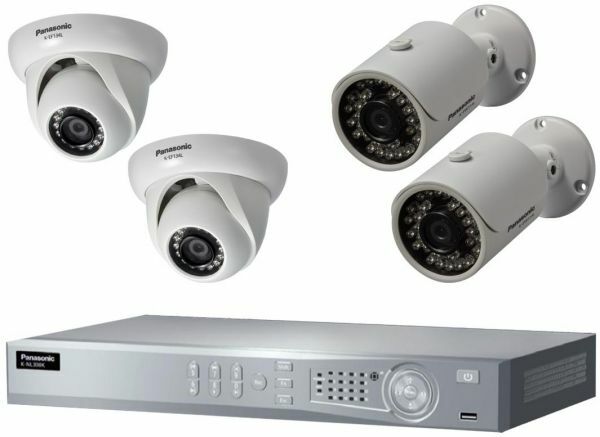 TDE Security Solutions has expanded our business model from a HD CCTV reseller to distribution of supplies and Customization Solution for Security services.